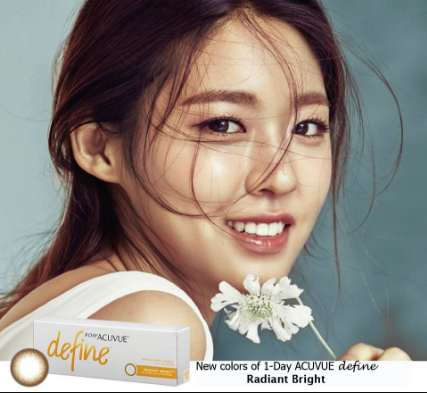 ACUVUE DEFINE TM Daily disposable contact lenses makes your eyes look bigger, brighter and more beautiful so subtly and naturally that nobody will know your secret. 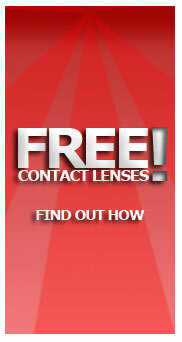 Choose from 3 different styles of contact lenses to suit your personality! 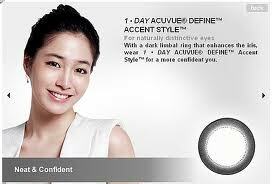 With a dark limbal ring that enhances the iris, wear ACUVUE DEFINE TM Accent Style for a sophisticated and elegant you. It makes your eyes look bigger and more defined, for a classically beautiful look. The delicate brown spokes in ACUVUE DEFINE TM Vivid Style defines the natural pattern of the iris, for a much livelier you. It gives you bigger and more vibrant eyes, creating a more expressive look. 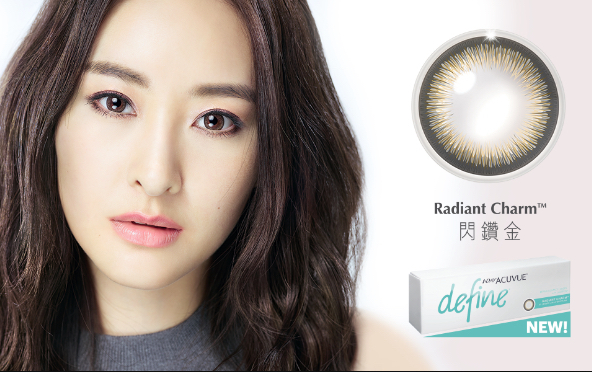 For that deep enchanting look, wear Radiant Charm while for deep captivating look , go for Radiant Bright. Both lightens, contrast and give that bigger eye effect. 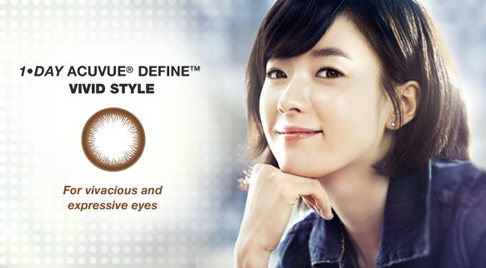 Acuvue Define Exclusive with LACREON® embeds a moisture-rich wetting agent directly into the lens matrix creating a cushion of moisture, similar to that found in natural tears, that won’t blink away over time. The result is reduced friction and greater end-of-day comfort. LACREON® Technology provides confort that does'n blink away. Click link for more information about Lacreon.